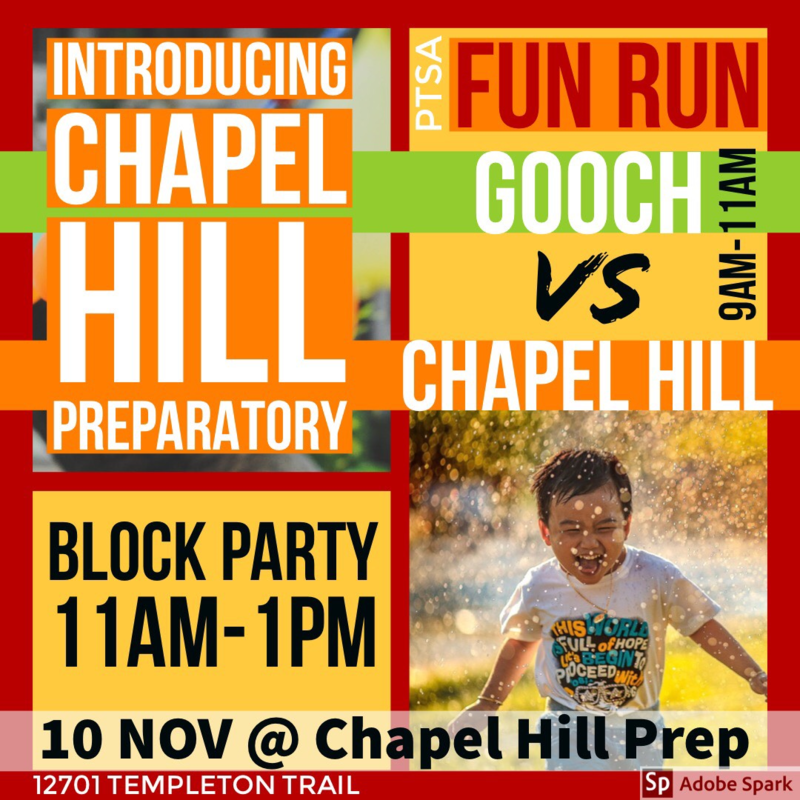 Saturday, November 10th: Chapel Hill Prep Block Party! 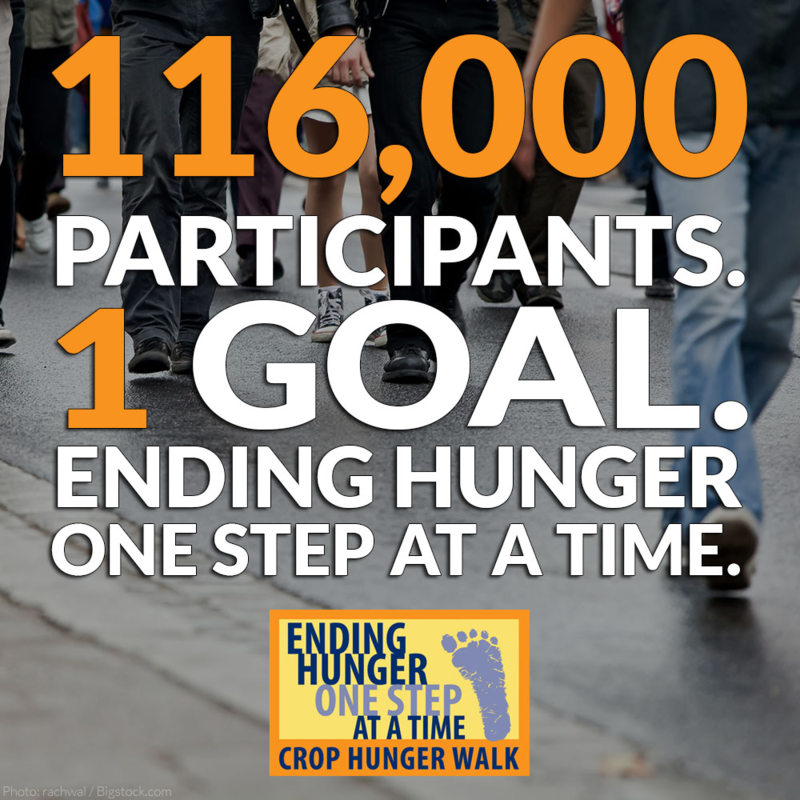 CROP Hunger Walk October 13th! 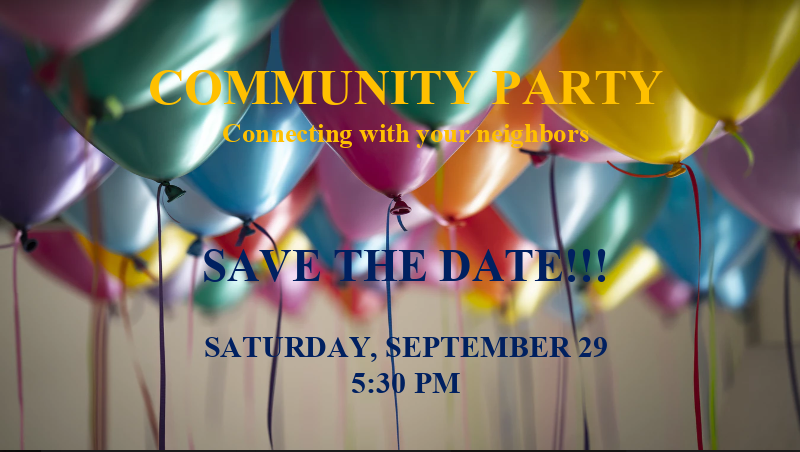 Community Party 9-29-18 at 5:30 PM! 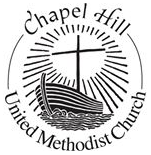 Chapel Hill UMC will be hosting a community party at the church at 5:30 PM! 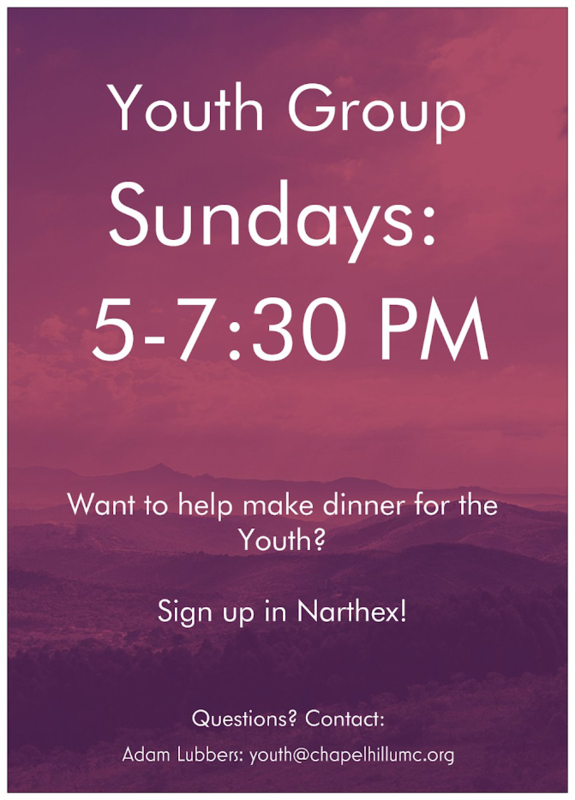 Come for food, fun, and fellowship and invite your friends, family, and neighbors! 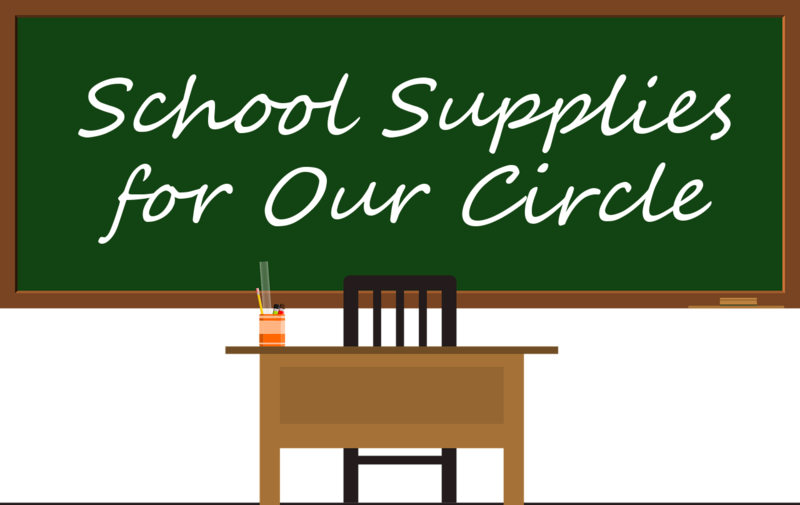 A Couple BIG Thank Yous!